Let’s continue our Tour de France of the rankings of the most expensive wines sold at auction in the first half of 2017, with Loire wines. If the top of the podium is trusted by the regional stars, there are also very confidential and less famous domains. Loire wines are known to be worth their money. 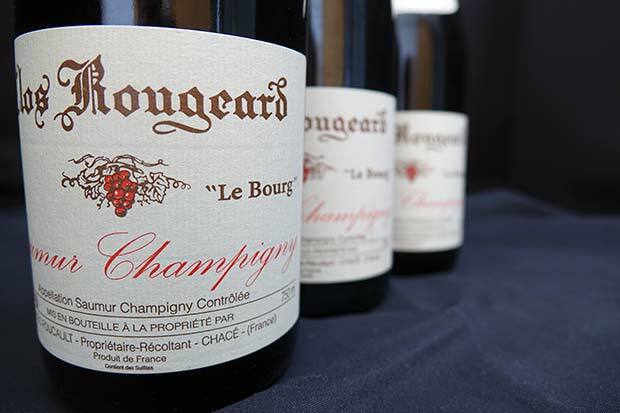 Even if prices remain reasonable, some domains saw them soar at auction, like the famous Clos Rougeard, but also other more confidential ones. If we rank the auctions recorded on iDealwine during the first six months of 2017, Clos Rougeard dominates the top with 18 of the 20 most expensive lots, reaching up to €924 for Saumur-Champigny Le Bourg 1989, bought by a French amateur. 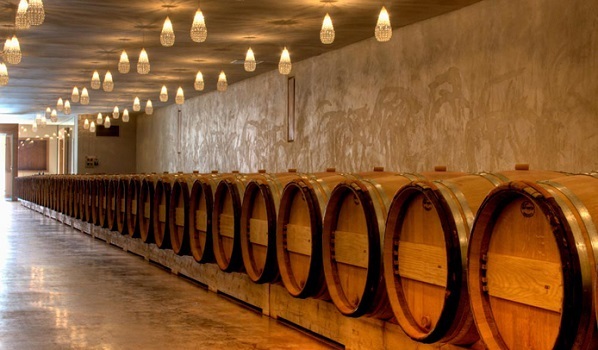 Hence the idea of ​​concentrating on another TOP 20, classified by domain: a single cuvée of each producer is selected, in order to highlight the 20 domains of which wines reach the highest bids. 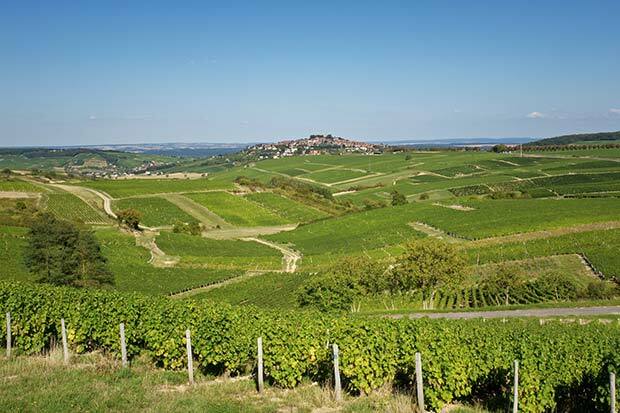 A good diversity of appellations is gathered in this TOP 20: Saumur-Champigny, Vouvray, Sancerre, Pouilly-Fumé, Chinon, Anjou, Coteaux du Layon, Savennières, Montlouis and Saumur. This ranking gathers mainly white wines (12 cuvées), including some sweet wines: Vouvray Goutte d’Or from Clos Naudin, Vouvray Domaine Huet Cuvée Constance, Coteaux du Layon Domaine Delesvaux Cuvée Anthologie. Unsurprisingly, famous domains grasp the widest share of this ranking, such as Clos Rougeard (#1), Clos Naudin (#2), Huet (#3), Dagueneau (#5), François Cotat (#6), Charles Joguet (#7) and La Coulée de Serrant (#11). Without forgetting the renowned Pouilly-Fumé Baron de L from Domaine de Ladoucette (#18). The ranking also highlights some very specialized winegrowers, of which their « nature », organic or biodynamic wines currently fuel auctions. This is the case of Domaine Edmond Vatan which is 4th with its Sancerre Clos de la Néore 2015 auctioned €216, or Richard Leroy, ranked 8th, of which the cuvée Anjou Les Noëls de Montbenault 2005, one of the most sought-after wines of the moment , sold for €156. There are also more specific and confidential bottles, like Stéphane Bernaudeau with his famous cuvée Les Nourrissons (#13); La ferme de la Sansonnière, a biodynamic domain with natural wines (#15); Eric Morgat, an organic domain (#19); Delesvaux, specialized in botrytised biodynamic Chenin wines (#10) and finally Pascal Cotat who also produces beautiful Sancerre wines in his confidential 2.5 hectare domain (#20). Ranking in the ranking, a TOP 5 stands out, with prices exceeding €200, including Clos Rougeard, Clos Naudin, Huet, Edmond Vatan and Dagueneau. If the first domain of the ranking, Clos Rougeard, is now out of your reach, turn to Domain du Collier, owned by Antoine Foucault (son of Charly Foucault). Let’s bet that this Saumur won’t long stay 17th of the ranking. 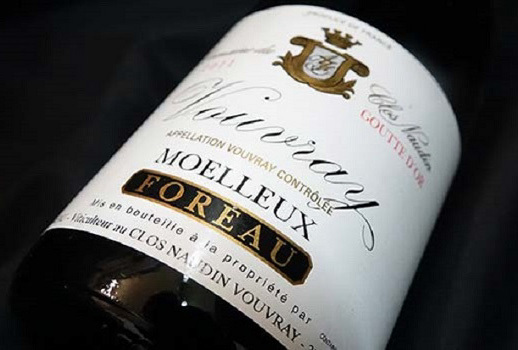 The 2nd domain of the ranking is very difficult to find: Vouvray Goutte d’Or from Clos Naudin, an absolute rarity, is produced only in exceptional vintages – only 3 – 1947, 1990 and 2011, the latter went under the hammer for €504. Who would have thought that prices would reach such levels a few months ago? 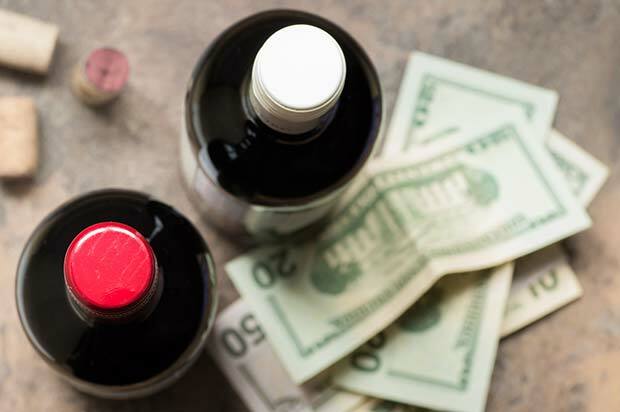 In this ranking, not a single wine costs less than €50. 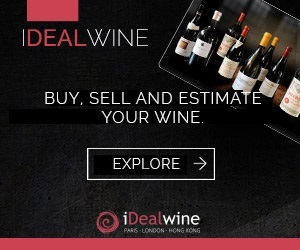 This shows how much iDealwine fans are ready to spend to lay their hands on one of the treasures of this region. Dear customers, you surely have a very sharp level of knowledge, congratulations for that! All you have to do now is keep an eye on the future stars of the ranking. 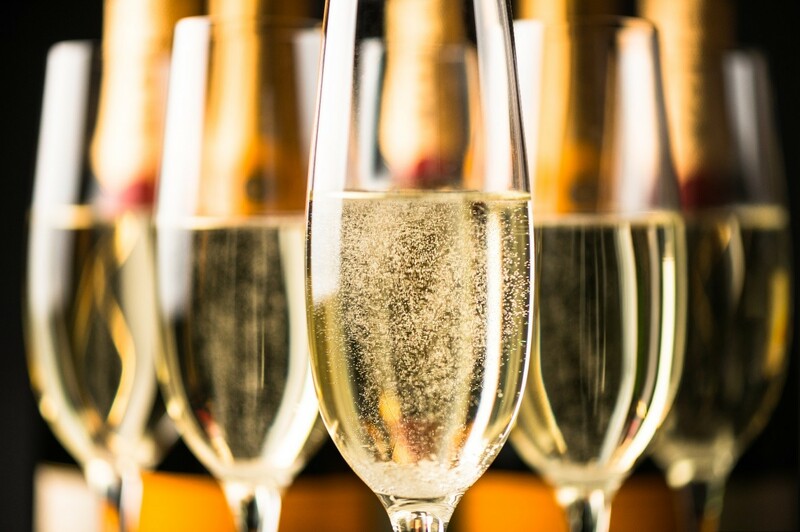 Champagne & sparkling: still highly seasonal wines! 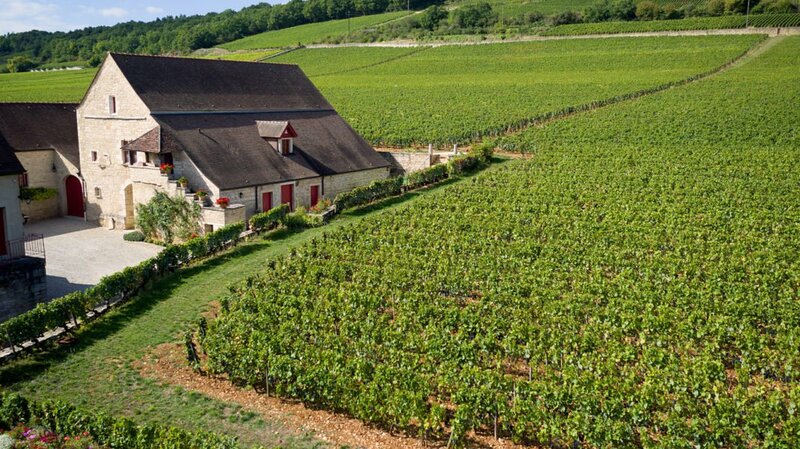 Clos de Tart | New owner: good or bad news?